Arquivos Other • Page 3 of 20 • Taislany Gomes . 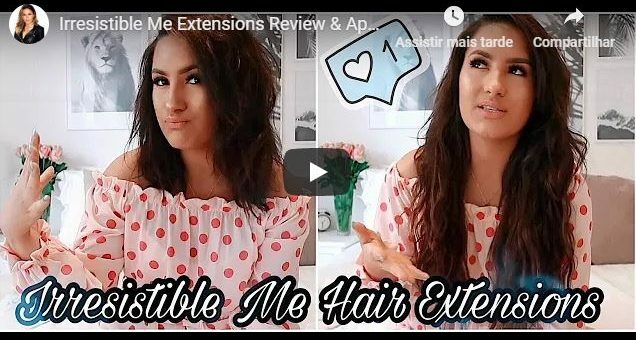 Irresistible Me Extensions Review & Application – FOR SHORT HAIR! 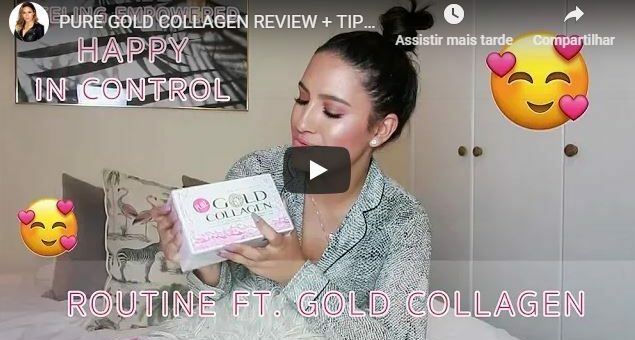 GET YOURS NOW: http://bit.ly/IrresistibleMe_999 Use code: GET20OFF for a 20% discount to your first order. 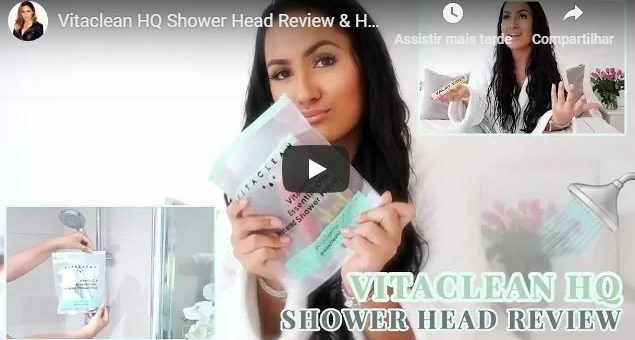 Vitaclean HQ Shower Head Review & How to!